I’ve made it through the second Crash Bandicoot game on the N. Sane Trilogy (and published the episodes on Youtube…). And seeing as this was yet another challenging platformer, it seemed fitting to create another list of the game’s most aggravating levels. As difficult as the first game was, I think getting 100% in Crash Bandicoot 2 was even tougher. And soon, you shall find out why. 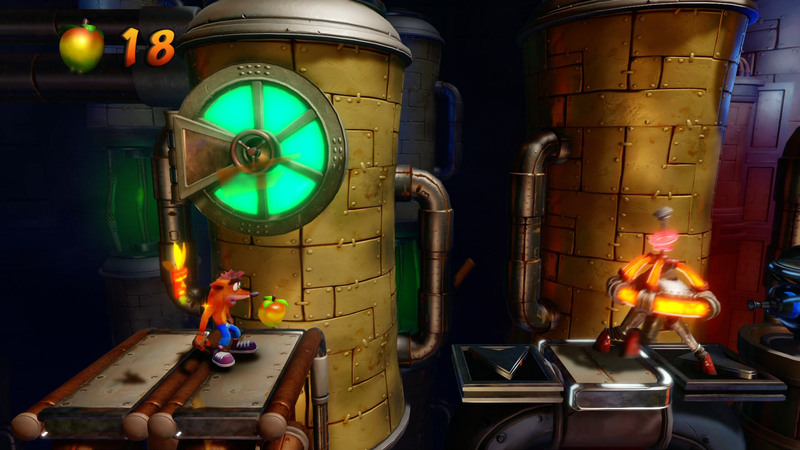 Cold Hard Crash: While Crash 2 was a pretty fun game overall, my main complaint was how utterly aggravating certain gems were to obtain. This particular stage is a perfect example of absurd challenges that had me pulling my feathers out halfway through. In order to obtain both gems, you have to complete this level’s death route…twice, once for the death route’s gem and again for the box gem. AND that latter challenge involves reaching the end of the death route, only to backtrack back to the beginning after hitting the ! box! AND it’s a slippery ice level! AARG! Bee-Having: This is the second stage that involves bees, and my complaints are more or less similar to those I’ll be discussing with Diggin’ It. In fact, the beehives in this level actually send about five bees after you at a time, which are nearly impossible to kill all at once without a perfectly timed spin. The only reason this level wasn’t listed higher was because I was fairly used to dealing with bees at this point, and I don’t recall having to backtrack in this stage…. Diggin’ It: I can only imagine that someone at Naughty Dog was in a bad mood the day this level was created. This is the first location in the game where I had to deal with projectile-spewing plants and bees, and let me tell you, I was not “diggin’” this level at all after the first few bee-related deaths. The bees were the worst part of the level for me, as you can’t destroy their hives, so they just keep coming. So while you’re dealing with psychotic plants or waiting for an electrified fence to turn off, an endless stream of bees is harassing you every few seconds. Oh, such fun! Plus, if you want to get all the boxes, you need to backtrack quite a bit, and depending on how you use your checkpoints, it could be a long time before you get another. Piston It Away: This level…made me so mad and is yet another example of overly insane challenges. 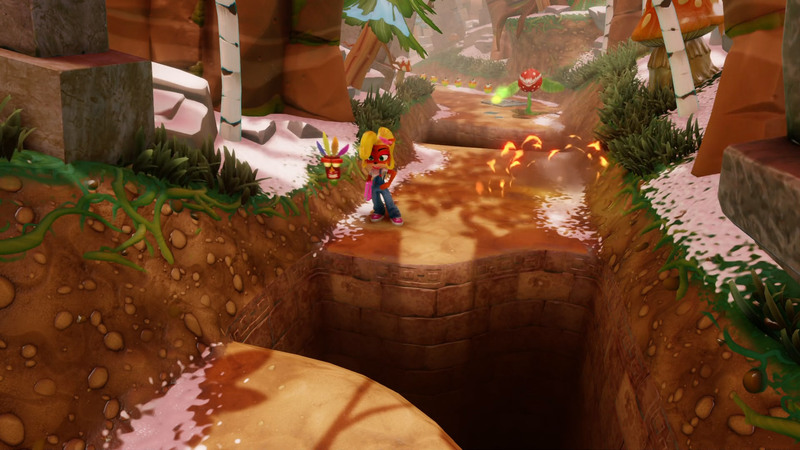 To get all the gems in this stage, one must reach the death route, die so as to return to the main stage, proceed to the end of the level, then return to the death route to complete the level. Provided you didn’t defeat the first enemy after the death route, or else you can’t jump high enough to reach it again. To make matters worse, this level is filled with these robotic starfish-like enemies who change positions every few seconds, meaning you have to time jumping on them or sliding into them just right or risk getting zapped. Well, those were the stages from Crash Bandicoot 2 that caused the Duck the most trouble. And now I’d like to hear from you, our readers. What stage(s) from this game did you find to be the most challenging? Please share your thoughts in the comments below!